Work where you want, when you want. 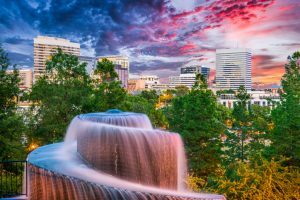 GIFTED makes travel nursing happen in South Carolina and beyond. 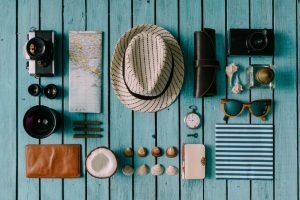 Pack your bags for SC with GIFTED Travel Nursing! Travel nursing jobs allow nurses to experience new places, meet interesting people and feel the freedom of the open road. We offer travel nursing jobs across the U.S. that open doors to adventure while giving you excellent salaries, benefits, and housing. What’s more, you even advance your nursing career and gain valuable experience in new settings. Travel nurses are especially skilled at being adaptable to any situation. 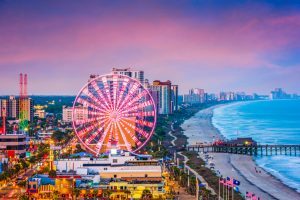 Visit Myrtle Beach during your South Carolina travel nursing adventure! 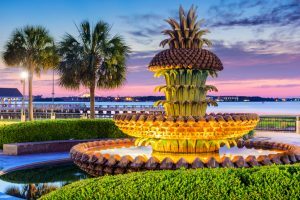 Ready to start your South Carolina travel nursing adventure?